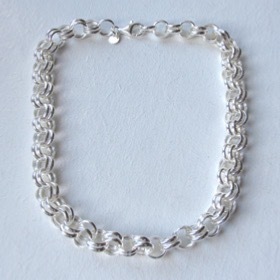 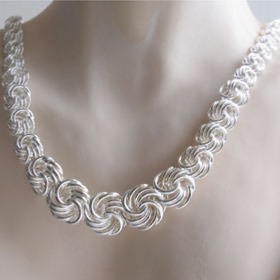 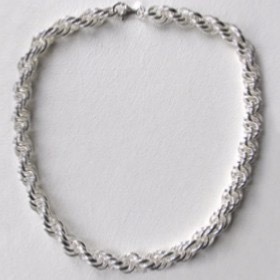 A silver link necklace can be anything from a simple rolo design to an involved and complicated affair. 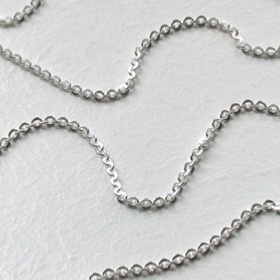 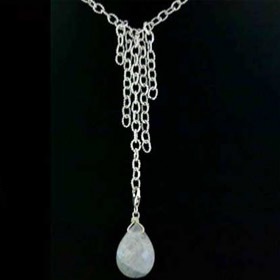 The necklaces shown below are the silver link designs which are not better known by their generic name. 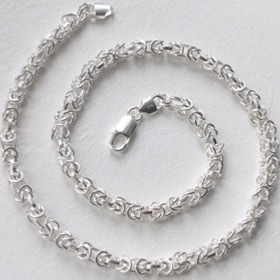 There's a good variety of styles, widths and lengths to suit different tastes and outfits. 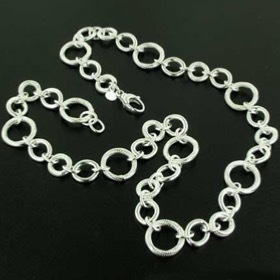 All types of silver link necklaces to whet your appetite. 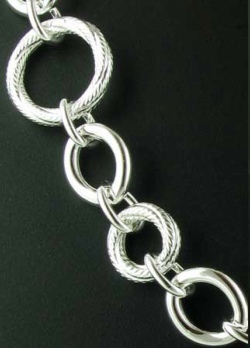 See our silver link bracelets for coordinates.